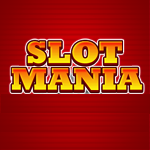 The best social slots game on MocoSpace. Chat with people and spin to win Moco Gold! Join MocoSpace and you'll be playing Slot Mania in no time!